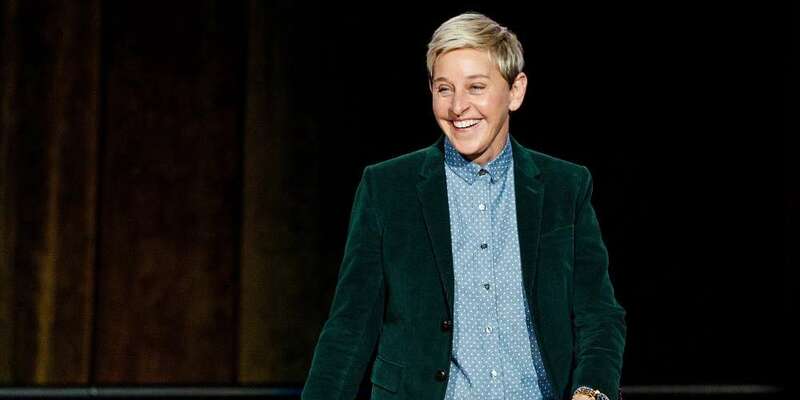 Don't Be Dumb at Brunch: The BBC Gets Gayer, Will Ellen Leave Daytime TV? Happy Sunday! It’s brunch time. Don’t be dumb. This week we bring you stories from the UK, Kenya and Hollywood. And of course we have our Whackjob of the Week. She who it is below. 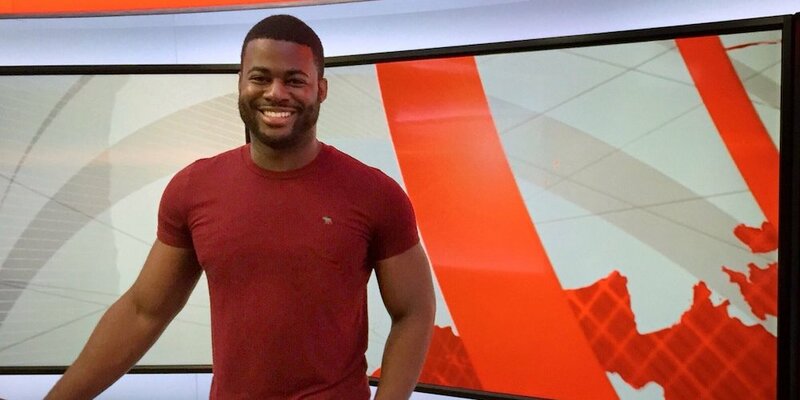 The BBC has its first-ever LGBT correspondent. Ben Hunte has been tapped to cover topics that include sexuality and gender to bring stories from the LGTBQ community to the masses. Ben currently has a show called What’s New, the BBC’s first TV program for children in Africa and now will have a much larger platform on the network. What do you think about Ben’s new job? We’ve often written about the export of hate from the United States to different countries around the world where populations are easily influenced to fight LGBTQ equality. 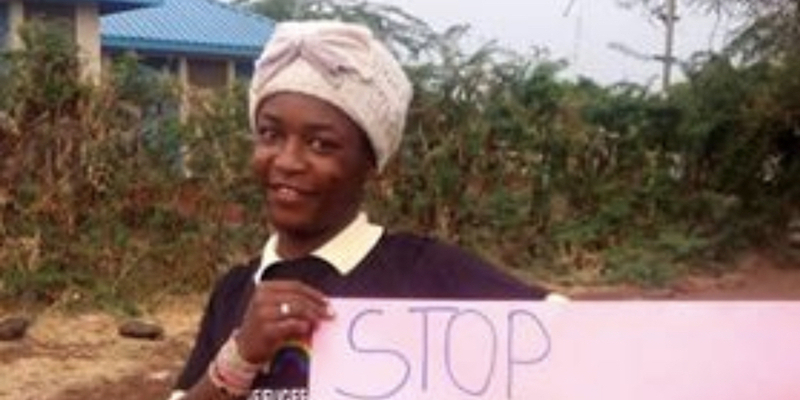 Kenya is one such place, and it’s proven that even speaking out against the hate and mistreatment of LGBTQ individuals can result in violence against them. Nearly 30 LGBTQ refugees received injuries in a violent attack after trying to rally for improved conditions at one of the world’s biggest refugee camps in Kenya. Many protesters were left with serious injuries. 3. 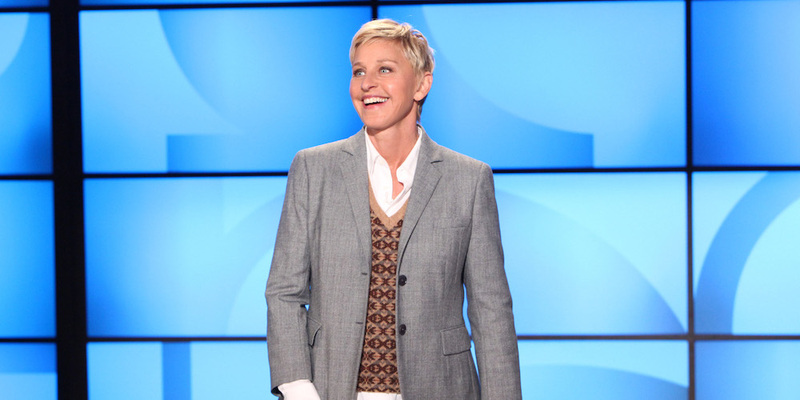 Is Ellen Thinking About Leaving TV? Is Ellen over? Her show, we mean! After 16 seasons, Ellen DeGeneres is starting to think the show is restricting the type of comedy she can perform. She was quoted saying, “The talk show is me, but I’m also playing a character of a talk-show host. There’s a tiny, tiny bit of difference.” Portia, her wife, believes an exit from the show would be a good move that may give her more freedom to perform. 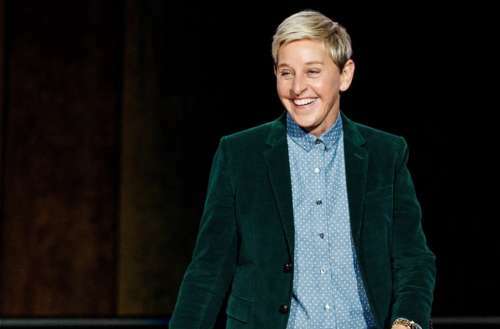 Ellen’s brother Vance Degeneres, also a comedian, disagrees and thinks her show is an important platform, especially in this political climate. What do you think? Yes, we know Madonna is royalty in the LGBTQ community, but the Queen has to be Cher! Just over a week after a musical based on her life, The Cher Show, opened on Broadway, Cher has announced that she is writing a book based on her life (due 2020) and that a movie will follow! Gasp! The iconic 72-year-old has had an amazing year after making her return to the big screen in the sequel to Mamma Mia! after an eight-year film hiatus. That movie’s success inspired her to record an album of ABBA covers, Dancing Queen, and embark on a world tour, slated to reach North America in January. Could this be her farewell tour? Oh, wait … her eighth farewell tour?